In addition to our rigorous internal tests, many of our products compete in independent tests, which compare the performance of our products against similar products manufactured by our competitors. 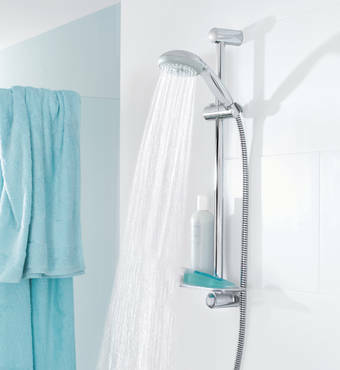 In an extensive scientific research the University of Wuppertal proved that GROHE showers have a measurable vitalising effect. 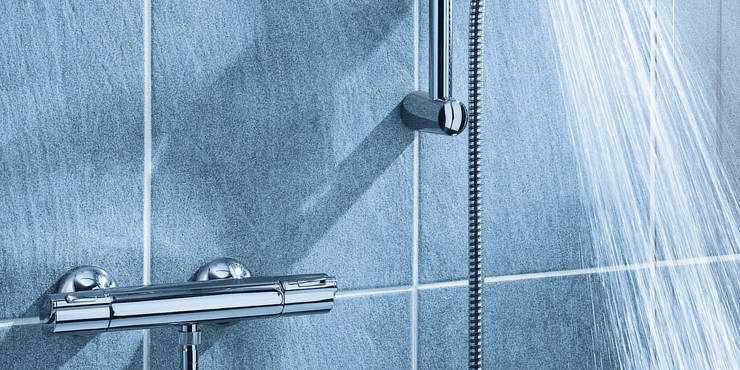 The comprehensive study of the Institute for Physiological Psychology showed impressive results for several GROHE showers, such as Rainshower®, Relexa, Euphoria and Tempesta. The so-called “Objective Emotional Assessment” is a holistic approach linking measurable physical reactions with subjective statements of the test persons. 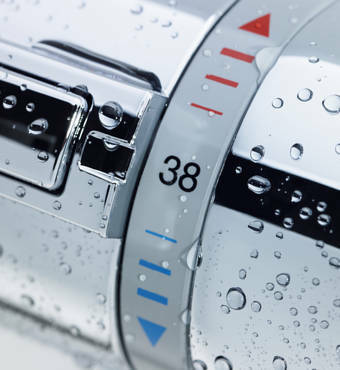 GROHE patented technology is at the heart of our single lever mixers. 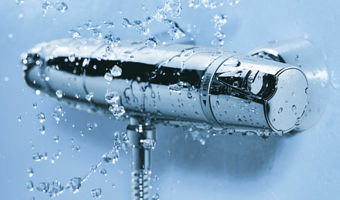 In a challenging mechanical endurance test for single lever mixers GROHE went up against nine products of other renowned international manufacturers. 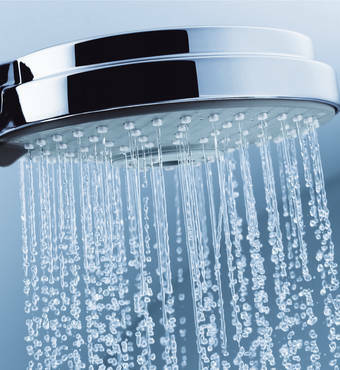 Areas tested included 1. actuation forces, 2. lever play, 3. precision of water adjustment and 4. water tightness. 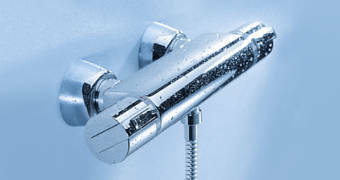 The result – GROHE Eurodisc was the clear test winner. This success can be attributed to the unique GROHE SilkMove® Technology. Benchmark standards that continue to define quality for the rest of the industry. * Tests conducted by TÜV SÜD Product Service GmbH, Germany, a globally acknowledged certifier and major international service group with decades of testing and certification experience. The TÜV SÜD is an internationally acknowledged testing and inspection company, guaranteeing highest levels of objectivity and quality standards. 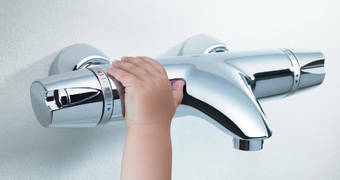 The long time comparison test of the mechanical performance of single lever mixer for wash basins is based on the two technical standards DIN EN 817: 10/1997 and NF 077: 07/2005. The test dimensions were 1. actuation forces, 2. lever play, 3. precision and 4. water tightness split into a total of 40 individual tests. Undisputed winner in the mid-price category thanks to GROHE CoolTouch® and GROHE TurboStat®. The all-rounder and safety expert. 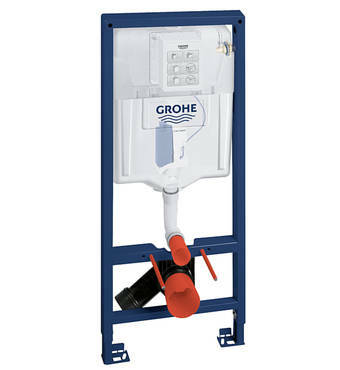 The performance giant with GROHE TurboStat® in the lower price category. The best buy for price-conscious consumers! The result underlines the competitive advantage of Grohtherm thermostats: GROHE sets market standards through consequent further development and uncompromising tests. 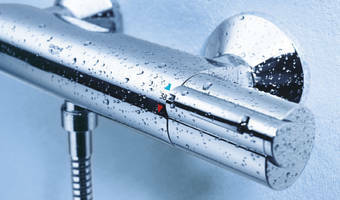 GROHE subjected Rapid SL for dry-cladding for WCs to a practical test conducted by an independent institute with the products of five other renowned manufacturers. Over 30 % time saving compared to the runner-up; with the lead over the mid-range even at 100% or more. Up to 90 % time gain possible compared to the tested competitors’ products. Assuming 1.000 installed WC frames, the total labour time saved amounts to more than five complete working weeks per year! 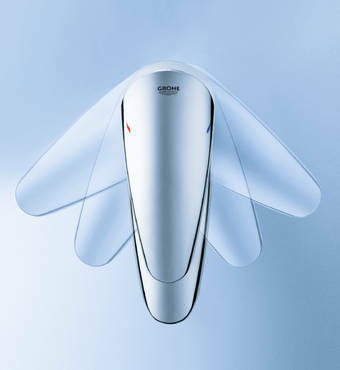 The REFA labour time evaluation commissioned by GROHE was based on a comparison of the installation times and procedures for six installation systems for dry cladding from leading manufacturers. The practical test was first conducted in 2007 and updated by a follow-up test under the same conditions in 2009 and 2011. The installations were performed by qualified fitters designated by the Dortmund Chamber of Skilled Crafts. 5 rough installations and 7 final installations were performed on trial walls for each make. The fitters took turns and worked under otherwise identical conditions.